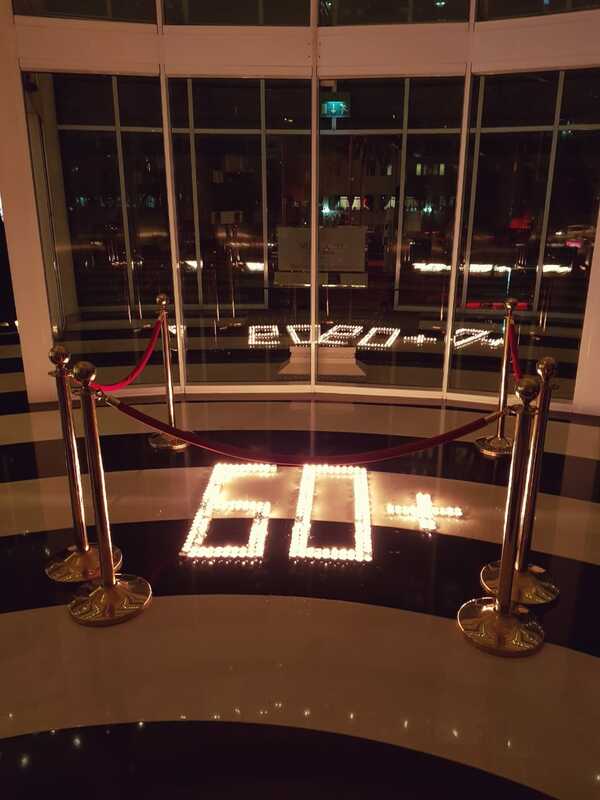 Millennium Airport Hotel Dubai joined the Earth Hour celebration on 30th March 2019 from 8:30PM to 9:30PM emphasizing on its commitment to addressing environmental issues. 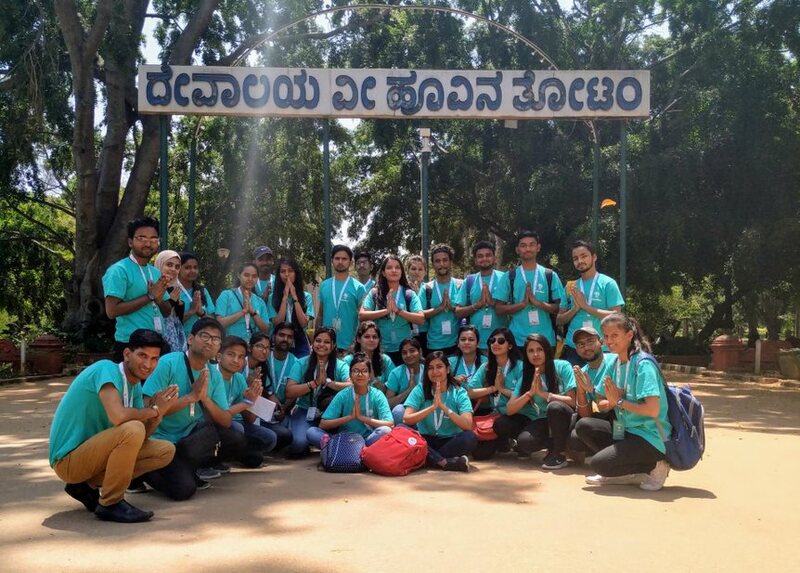 The hotel took part of the movement through several initiatives. Majority of the hotel participated by turning off their non-essential lights for an hour contributing to the global efforts to raise awareness of the impact energy savings. Also, the hotel turned down the lights in the lobby, restaurants and other public areas. The hotel management encouraged the guests to participate through placing letters in the rooms as a reminder to encourage them to do the same. Human Resources team prepared few activities at the colleague’s accommodation such as cake cutting, games, awarding for minimal consumption of water and electricity. Earth Hour is now the world's largest grassroots movement for the environment, inspiring millions of people to act for our planet and nature. It is an initiative led by the World-Wide Fund for Nature (WWF). Commenting on the initiatives, Mr. Simon Moore, General Manager of Millennium Airport Hotel Dubai said, " This year, we celebrated the diversity of life on Earth, and we invited not only our hotel guests and colleagues but also our friends and families. Earth Hour complements our Green Key strategy and ambition to be the driving force of a more sustainable hospitality industry”.